Acer has introduced the Aspire 5253, a 15.6 inch notebook with a 1366 x 768 pixel panel, LED backlighting and, above all, an AMD Fusion APU that has just arrived on the market. 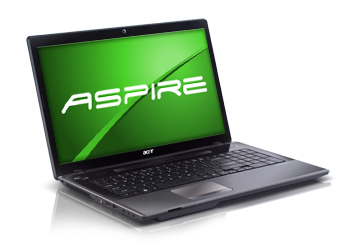 Behind what looks like a notebook, the Aspire 5253 is in fact more like a 15.6 inch netbook that's ideal for processing office documents comfortably. It also has decent battery life, which is a definite plus.